With a charming historic town center and a broad range of shopping and dining amenities, Wellesley is one of the most sought-after western suburbs of Boston. 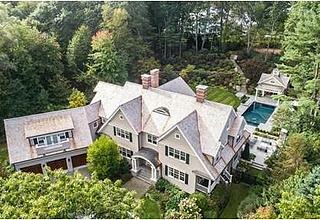 This high demand is reflected in home prices which rank among the highest in Massachusetts. 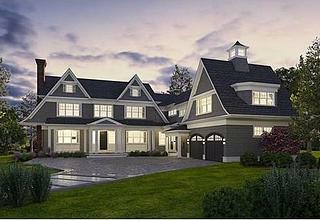 Located in Eastern Massachusetts this neighborhood is bordered by Newton to the West and Weston to the North. Wellesley Square is lined with stores for weekend shopping. Bookstores, cafes, high-end retailers and small businesses line the street, making it a family-friendly neighborhood. 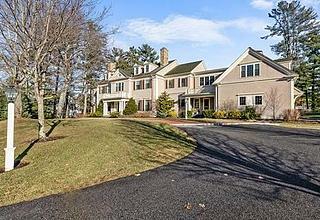 Known for Wellesley College and Babson College, the neighborhood is a hub for education. 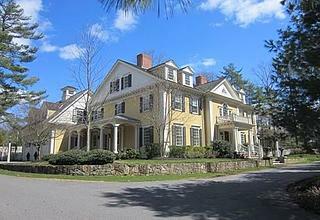 Not considered a typical college town, Wellesley is home to tranquil, tree-lined suburban streets. Public and private elementary schools and high schools are located throughout the neighborhood. Public tennis courts and family-friendly recreation are spotted throughout this neighborhood. Dining in Wellesley is marked by flavorful varieties from Turkish to Thai food with small, local fare sprinkled throughout. Hiking trails are popular among residents and visitors alike and are infused in the fabric of Wellesley’s neighborhood. Maugus Hill in Centennial Reservation marks the highest point in the area and provide ideal, scenic views of the surrounding area. Wellesley makes up three miles of the marathon course and is fondly known by marathoners as the “scream tunnel,” where Wellesley College students gather making up the loudest cheers along the marathon course. The commuter rail stops in Wellesley providing easy access to Boston’s city center as well as outbound destinations of Waltham and Framingham. Greyhound buses to New York City and other nearby states are also located at this station. 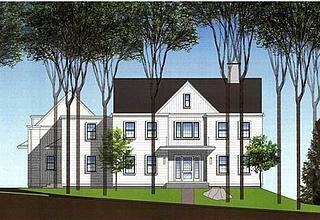 Wellesley is easily accessible by I-95/Route 128, Route 16 and is also serviced by three the MBTA Commuter Rail stops at Wellesley Square, Wellesley Farms and Riverside Station.